Producing a live web-radio show in podcast form has never been more accessible. It can still be daunting to figure out how to get up and running. 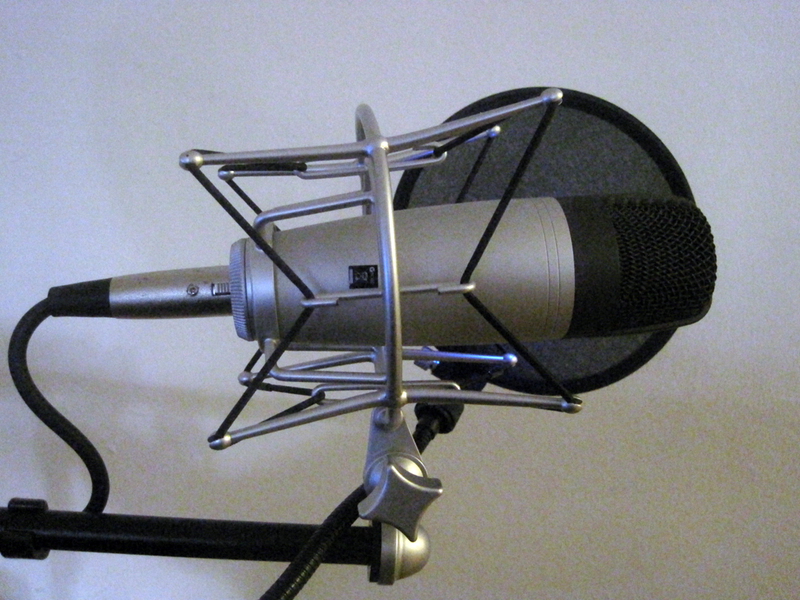 This guide will show you how to get up and running with your podcast using Windows. No offense to Mac folks, but this is what I use for thEndUsr podcast and what I have experience with. I use a program called Virtual Audio Cables to route audio. You can converse over Skype and live stream it to the world. Easily said right? Jump past the break for the nitty gritty details.